With the entries now in, it’s over to you! 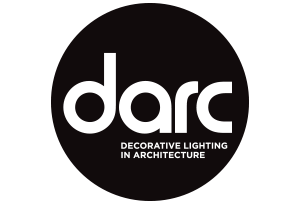 In the first ever peer-to-peer system for a decorative lighting awards, every independent designer is encouraged to vote for their favourite lighting schemes (and no, you can’t vote for your own!). 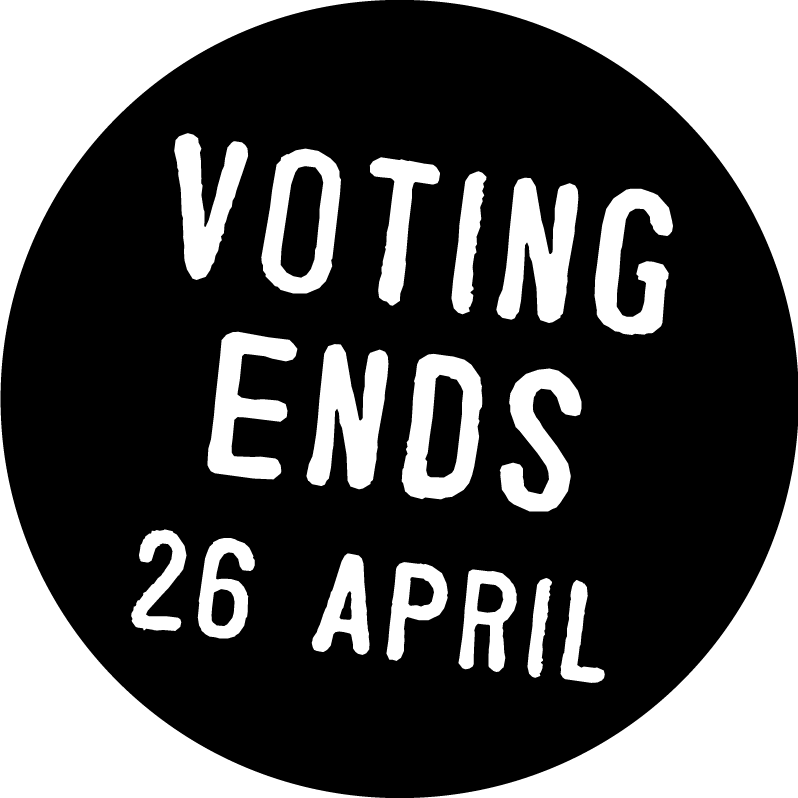 • The voting period runs until 26th April 2018. • Only independent designers are eligible to vote (no members of the public and no suppliers of any sort, including manufacturers or distributors who provide a lighting design service). • Go through all the entries on this website to make your choices. Once you have decided on your favourite entry from each category then go to www.darc.awardsplatform.com to register and cast your votes. • You cannot vote for yourself (we will find out and you will be disqualified if you try) or any project your studio has been involved in. • When registering to vote you must use your company’s email address so we can verify your eligibility. If you only have a non-company email address (eg, googlemail.com, yahoo.com etc) then we will contact you to verify. No generic email addresses (eg, info@, mail@ etc) will be eligible.